Agricultural molding no longer is the weak sister to second tier molding, both foreign and domestic. It requires precision and design that can incorporate the challenges associated with the changing agricultural landscape. 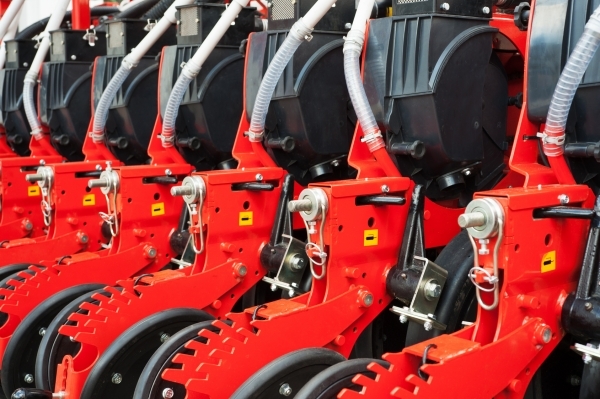 With over 35 years experience in manufacturing agricultural parts for the OEM market, Lomont Molding LLC (Lomont) is recognized as one of the industry leaders in handling the most demanding problems with innovation and cost effectiveness. 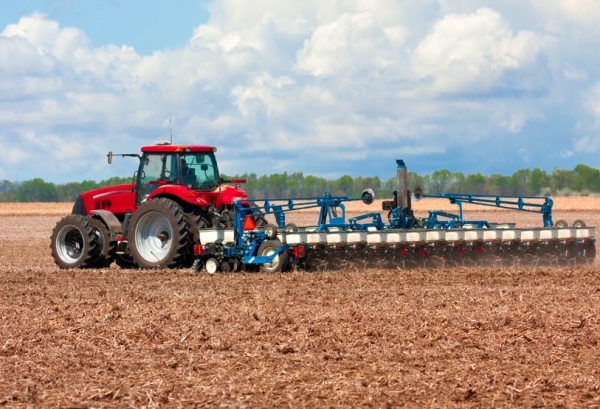 Their best practice approaches to design selection, material choices, tooling manufacture, and quality molding practices demonstrates their leadership in the agricultural molding business. Lomont's ISO quality programs tied into our engineering core competencies can give you the assurance you need to tackle the more demanding Agra project.